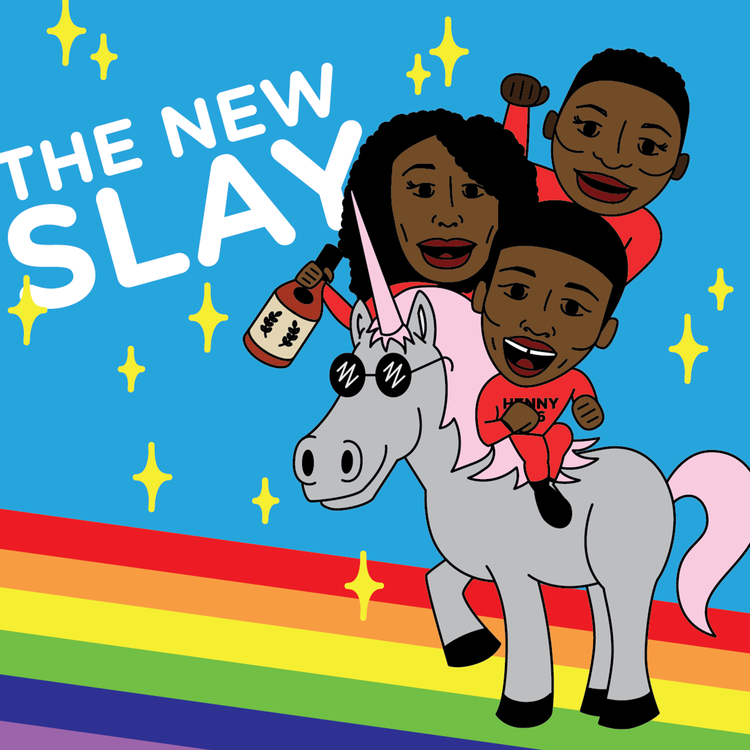 We are proud to present to you episode 6 of The New Slay Podcast! 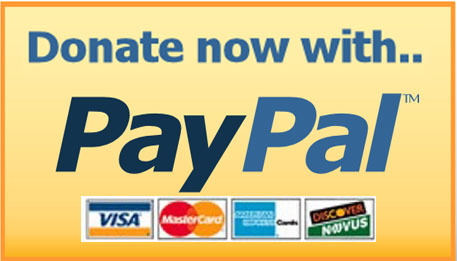 Join us every Sunday afternoon for new episodes! On this episode we cover women’s wrasslin, Total Divas & everyone’s favorite FMK.